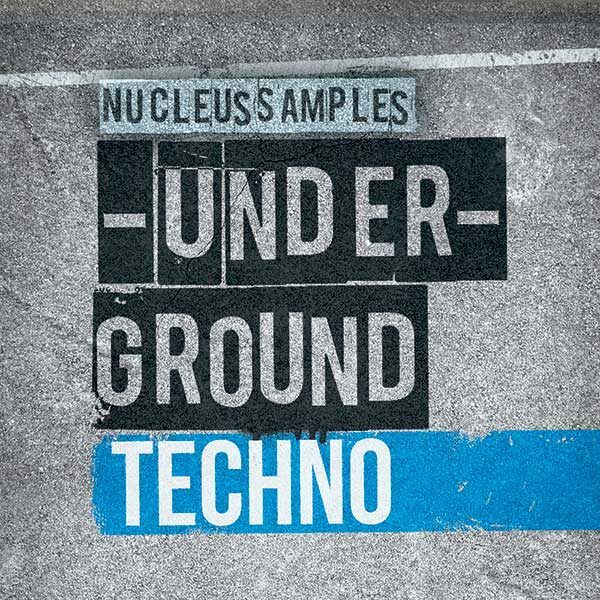 Underground Techno it’s an inspiring collection of royalty free Techno samples that features over 163 samples including Drum Loops, Basses, Synths, Vocals, Kick Drums and MIDI files. 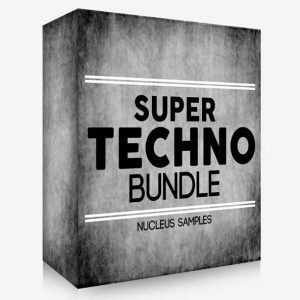 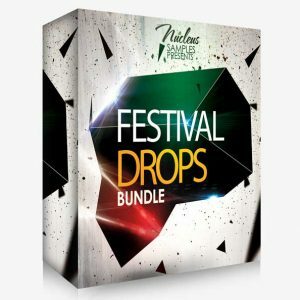 This pack is suitable for producers which looking for a collection of underground Techno.At this packs you get the best of both worlds with both .WAV and its respective MIDI file. 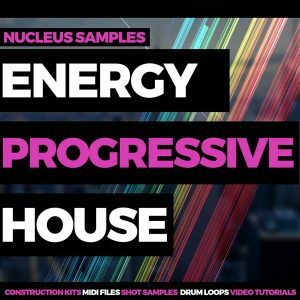 All the parts have the corresponding MIDI file for full flexibility. 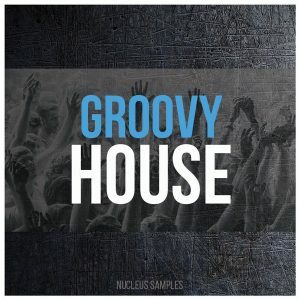 All files and folders have been labeled with midi note key and BPM information for easy identification.